Once rejected as the sport of millionaires by Mao, China now says there is ‘no right or wrong’ about playing golf. Teeing off is not a crime, the Communist party of China has decreed, lifting millions of fairway fanatics out of the rough. 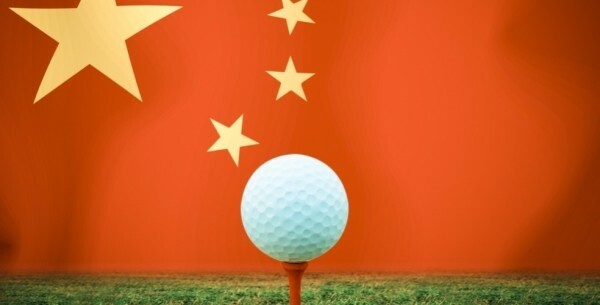 Banned by Mao Zedong – who despised the “sport for millionaires” – golf enjoyed a renaissance during the 80s and 90s only to be outlawed for the party’s 85 million members in 2015 as a result of president Xi Jinping’s anti-corruption drive.